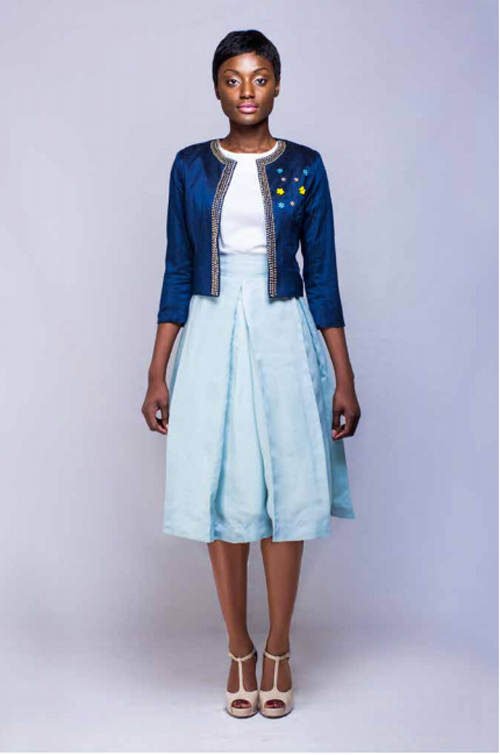 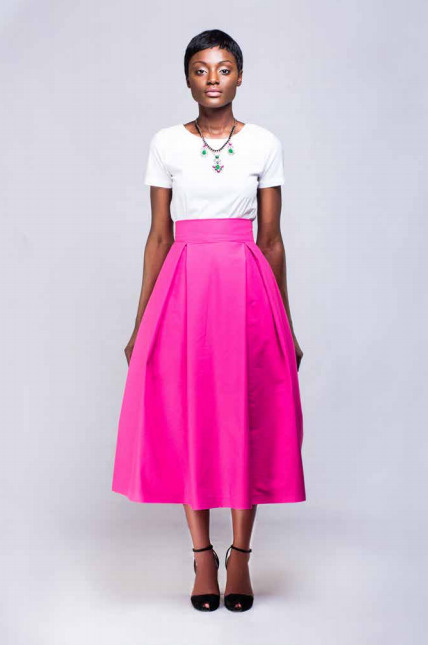 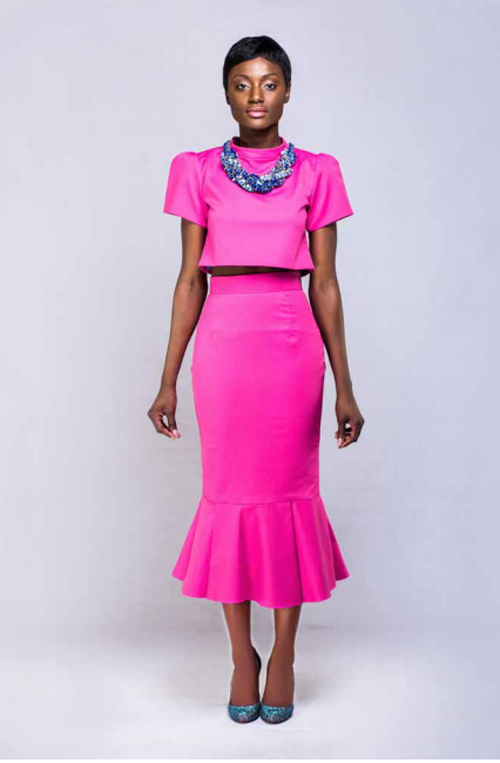 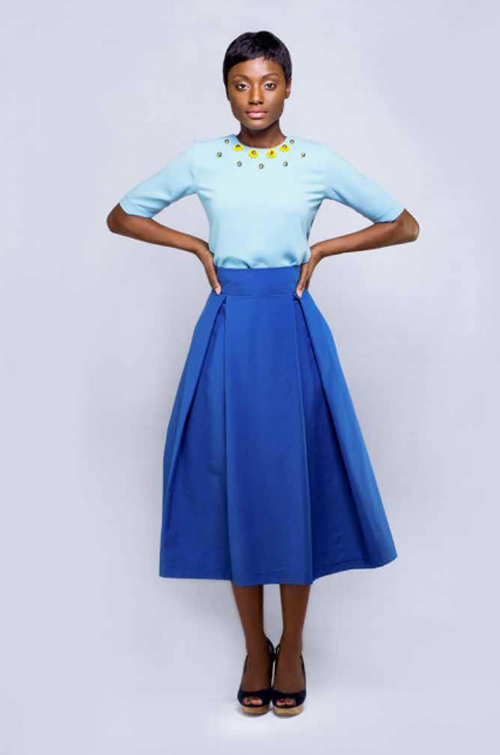 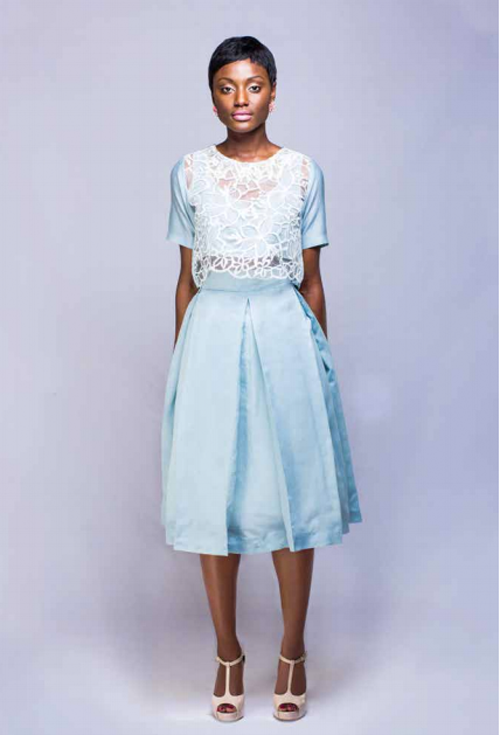 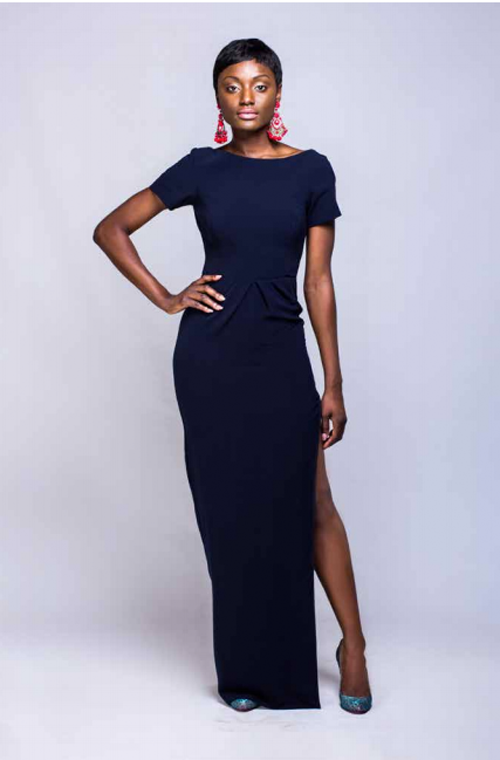 Ghanaian brand, Bello Edu recently unveiled their S/S'14 Collection named " The Bloom". 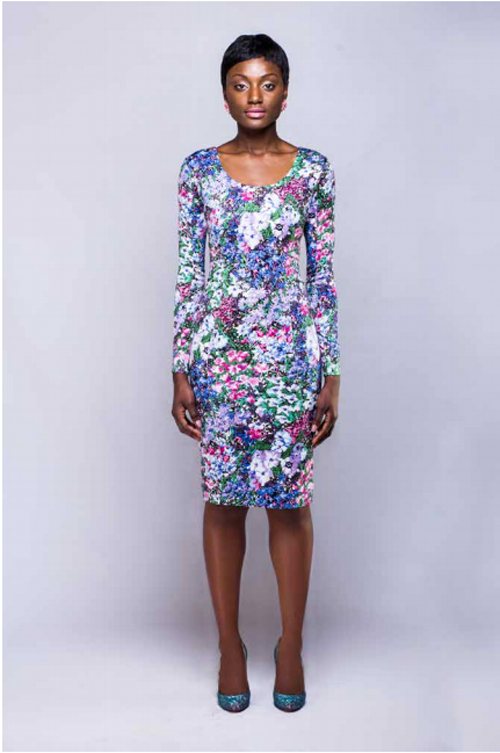 "We drew inspiration from the blossoming of a seed with the right care and nurture into a full petalled flower. 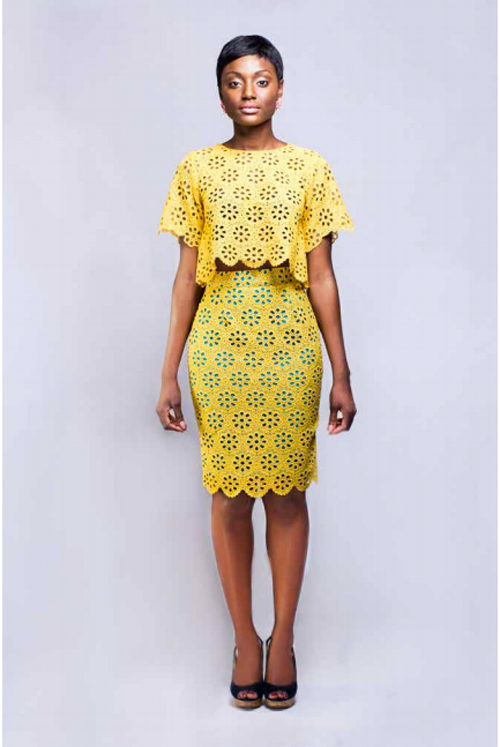 We at Bello Edu decided it was time to show the world, how we’ve blossomed through this collection that just started as an idea, hence the rationale behind the bright colors, patterns, flowery fabric and naming this collection ‘The Bloom' "
Peep the rest of the collection below..